The mayor’s office has already took an inventory of all the streets and put the money in the city budget which will be used, in particular, on the new street nameplates. 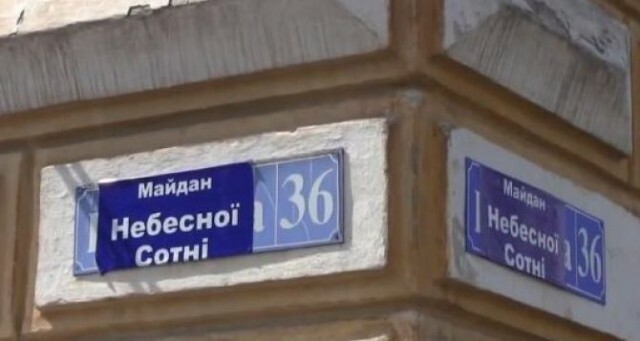 About the peculiarities of these nameplates told the first deputy mayor Igor Terekhov. “It is a question of preparation of tender procedures because we can’t do it without a tender and designer decoration. We want to ensure that these street nameplates will be modern, and people won’t feel any changes in connection with the adoption of this law. We have a procedural timeline, and I am sure that in the near future, we will solve all the needed issues,” said the first vice-mayor. According to Igor Terekhov, the new street nameplates will be modern and readable for people of different ages. “It is very important that a person could read this nameplate to know the street and house number. We will do everything possible that nameplates of a new sample as soon as possible appear in the city,” added the first vice-mayor. Previous articleWhat Kharkivens think about getting a new ID-card?